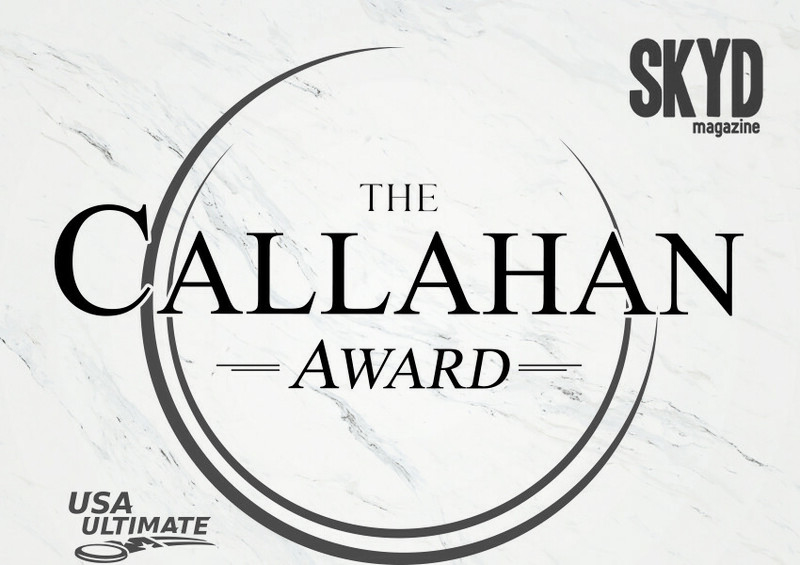 The finalists for the 2017 Callahan Award were announced today via Skyd Magazine and Ultimate Central. Nine out of 10 players will all be in action this weekend at the D-I College Championships in Cincinnati, Ohio. Only one, Harvard’s John Stubbs, will not be there. Check out all of their videos, plus those of the rest of the players who were nominated by schools across the country, on our mega-thread. 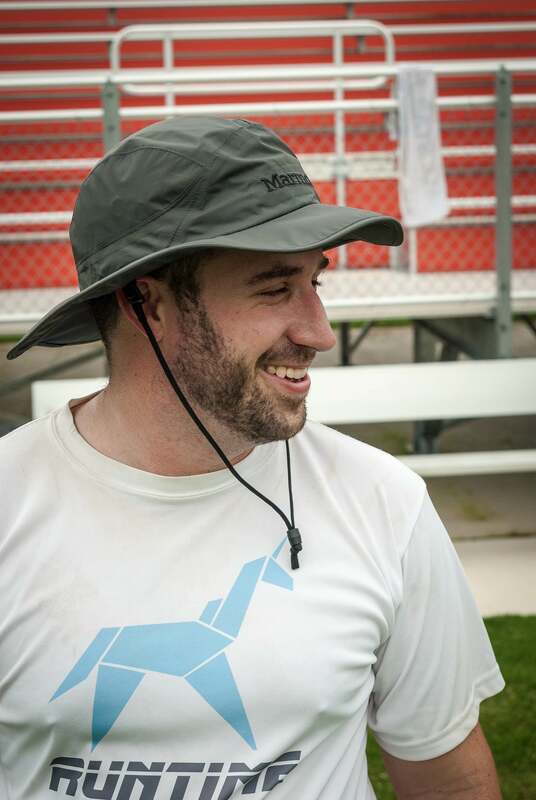 Comments on "2017 Callahan Award Finalists Announced"